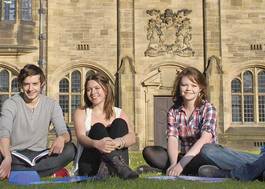 Study Scottish Literature/Theatre Studies at University of Glasgow - Which? **Scottish Literature** is the study of the poetry, drama, fiction and prose of Scotland, in English and Scots, from its beginnings in the 14th century to the most contemporary work. 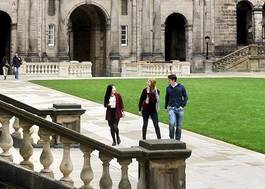 The University hosts the only academic unit in the UK exclusively dedicated to the teaching of, and research into, Scottish literature. 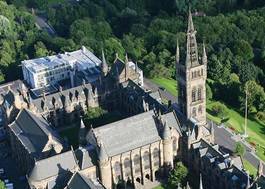 We are home to the Centre for Robert Burns Studies, which has been awarded over £2 million in funding from the Arts and Humanities Research Council, and which is engaged in the production of a new, multi-volume, scholarly edition of the works of Scotland's national poet. **Theatre Studies**: this degree programme examines the nature and function of the theatrical event and theatre culture from critical, historical and practical perspectives. 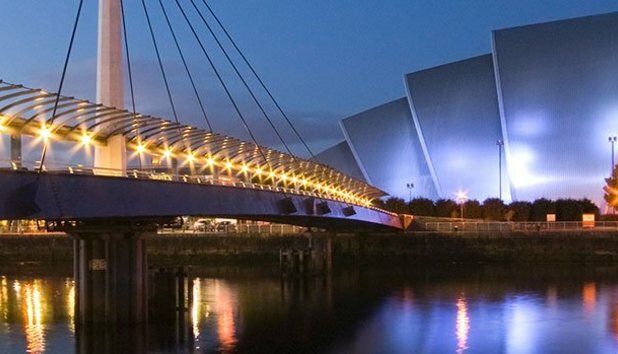 Glasgow has a vibrant and diverse theatre and performance scene. We have very strong links with the theatre and arts sector, giving you opportunities to be taught by and work with practitioners of national and international standing, alongside staff with reputations as world-leading researchers (REF 2014 definition of 4* research).